When your kids are not old enough to go to school, it doesn’t mean that you should not teach them anything. 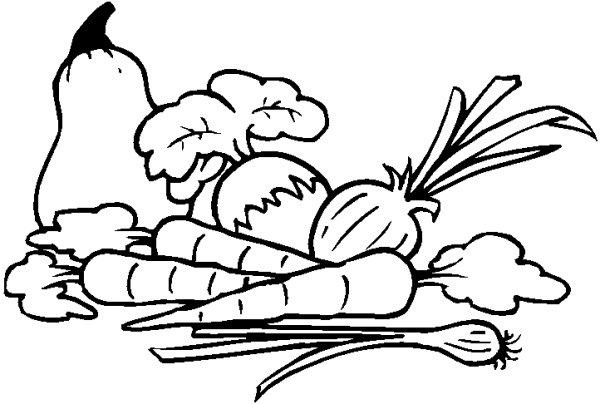 Besides, you may start to give the kids some preschooler activities, such as by using Vegetables Coloring Pages. 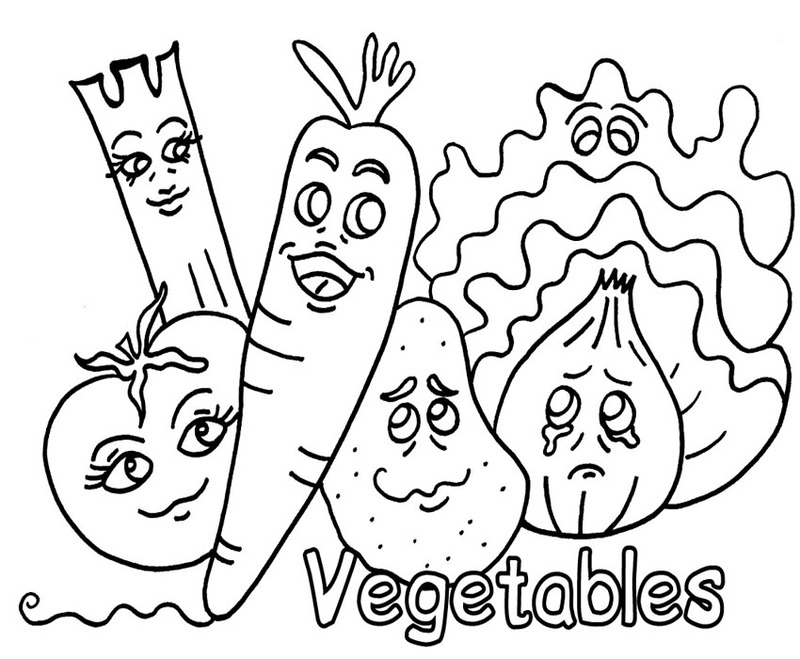 The function of the Vegetables Coloring Pages is of course to give the kids a kind of preschool learning about the things around them. Vegetables are one easiest example of it. To make the activity to be more fun, you may try to give them the real example of vegetables which is the same with the ones available on the Vegetables Coloring Pages. It will be the easiest way for them to know the colors of the vegetables.